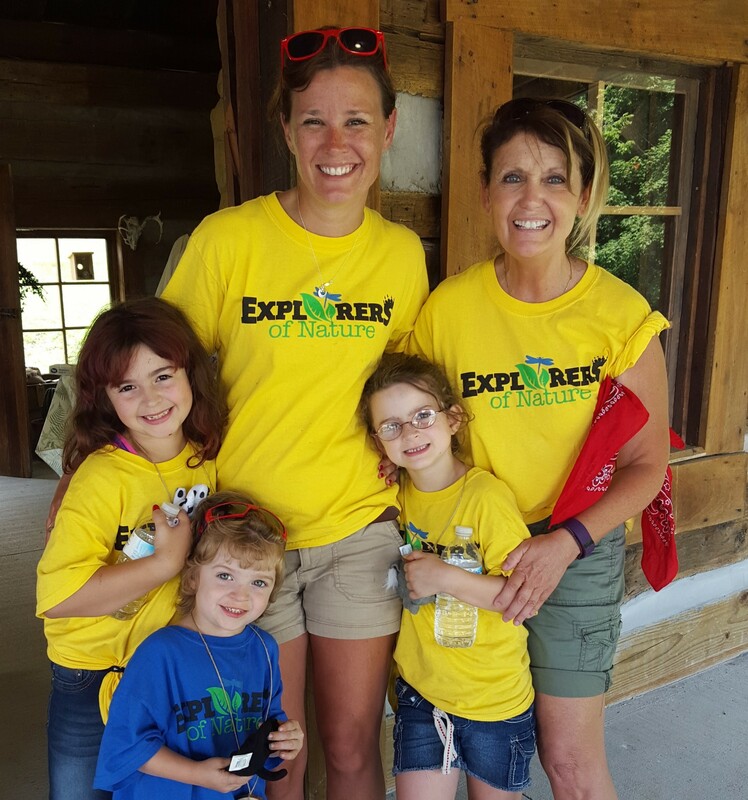 Children, ages 4 to 15, are invited to be an “Explorer of Nature”! Our park naturalist will offer Explorers of Nature every Saturday, from 10am-12pm, through August 5. Each session features an exciting nature topic with outdoor exploration, games and a “make and take craft”. Children who attend at least 5 out of the 8 sessions receive a limited edition T-shirt. Parents are welcome to attend sessions with their younger children. Cost is $5 per child per session or $30 per child for all 8 sessions. Pre-registration is required and open to the first 15 registrants per session. To register, call the park office at 740-685-6013.